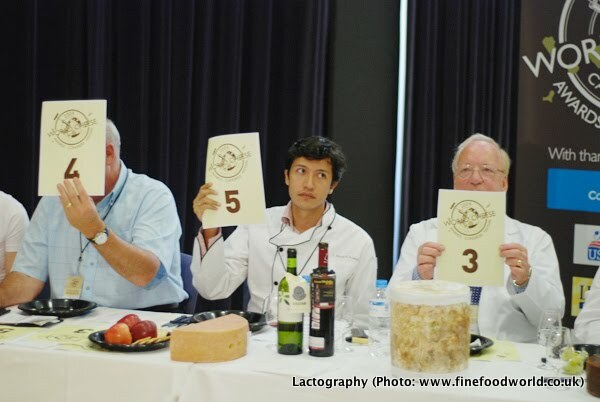 The 2010 World Cheese Awards takes place at BBC Good Food, Birmingham, UK 24-28 November. For more information visit the 2010 World Cheese Awards page. If you are interested in sponsoring this leading dairy event click here.